We welcome you to SeaTrade Group of Companies. A 100 pct family owned group founded in 1973 it has made a conspicuous impact on the shipping , cargo handling and commodity trade in Pakistan. By vitue of its " service oriented" approach the group has been successful to diversify its activities ha made it mark on the national and international arena. Be it the group seasoned and dedictade professional who maintain excellent relations with all concerned authorities in trading , shipping and cargo handling it has record achievements and clients all over the world have reposed faith in Seatrade group. 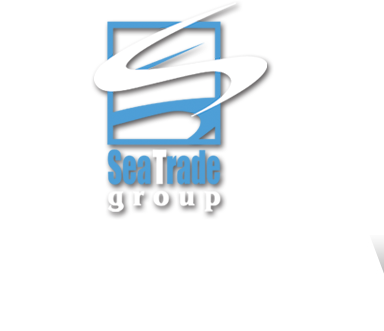 Seatrade group has grown from a company of national renown to the stature of al company of international repute and image and by virtue of planned diversification, services orientation and scientific professional management is dedicated to forge ahead sailing smoothly into the future to greater goals and laurels. Seatrade group is indebted to its principals, clients and to their staff and officers which has made seatrade the biggest shipping , commodity trading and cargo handling group in Pakistan for now nearly three decades. We own it all to all of you.